Boost enables business owners to easily create online search ads that appear when users search for local businesses. Boost ads will show up when the right combination of vertical keyword (e.g. ‘restaurants’) and location keyword (e.g. ‘Richmond’) is met. Built on Google Places, Boost is still in beta and currently only available in San Francisco, Houston and Chicago but is sure to roll out to more cities internationally soon. 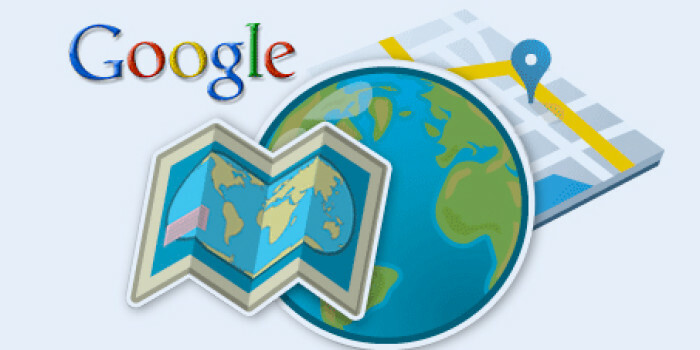 The Google Boost ads will also appear in the ‘sponsored links’ section of Google’s web search and Google Maps. The ads can contain basic location information, such as the address, business name and phone number, as well as more consumer-focused information, including a star rating, number of reviews received and a special Maps marker. Business owners can create Boost ads from within their Google Places account. If you’re familiar with Places then initial setup is simple, and campaign management is automatic. You set a budget and Google’s advertising algorithm takes care of the details of placement and frequency. Facebook had gained a competitive advantage over Google by delivering hyper-targeted, highly relevant ads based on user-supplied information with the introduction of Facebook Places. More location-based information flowing into the Facebook network had set them up to lead location-based advertising. Google’s advantage with Boost is now their ability to capture not only highly qualified but also actively interested consumers. On Facebook, the user’s ad viewing is often more passive and less likely to end in a purchase or other desired action. 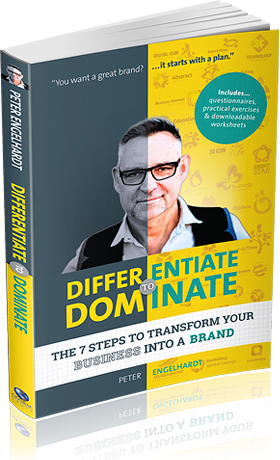 from Peter Engelhardts’ book Differentiate to Dominate - the 7 steps to transform your business into a brand. Find out why differentiation is the key to success and the strategies great brands adopt. "I'm a caffeine dependant Brand Strategist whose purpose is to help visionary business owners do amazing things in the World. 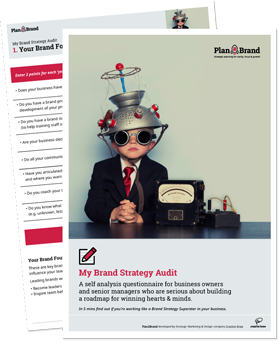 Helping my clients craft their high level Brand Strategy is my passion because a differentiated, energised business with pinpoint customer focus leads to long-term prosperity." 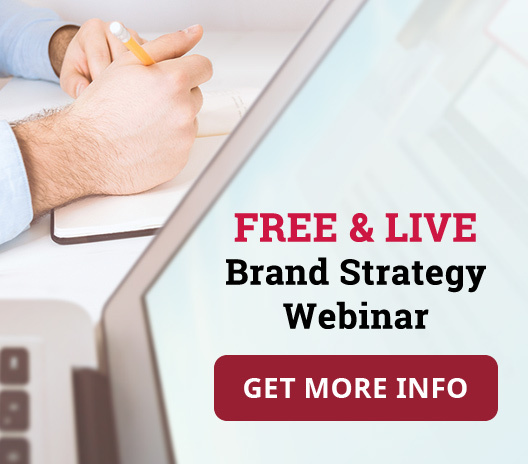 Peter is the founder of Strategic Marketing and Design company Creative Brew and Plan2Brand, the self-discovery eTool that teaches you how to craft a clear, focused and meaningful strategic roadmap for your brand.